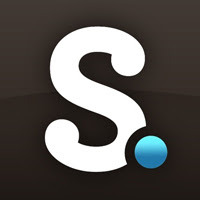 This time I will share how to download from scribd in a new way. As we know, the trick that was previously on this page http://q-tutorials.blogspot.com/2012/01/how-to-download-from-scribd.html is no longer can be used. 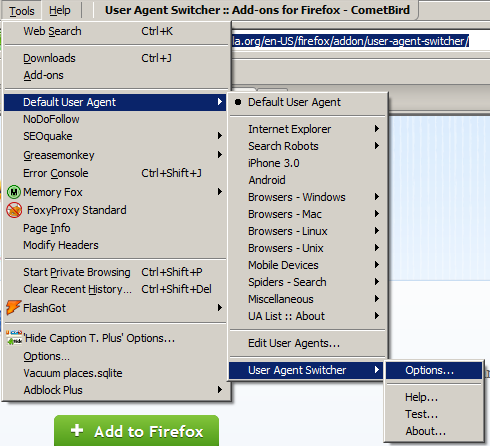 For a new trick is actually not much different from the previous trick, we only need to replace our browser user-agent. Ok just how to download from scribd a whole new way. - Press tools>Default user agent > user agent switcher> options. - Then go to the following address http://techpatterns.com/forums/about304.html, and then select Download via File Save As Dialogue. 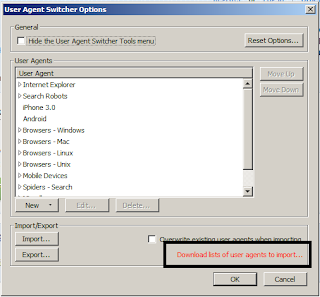 - You should do next is to import the file list before the user agent. 3. 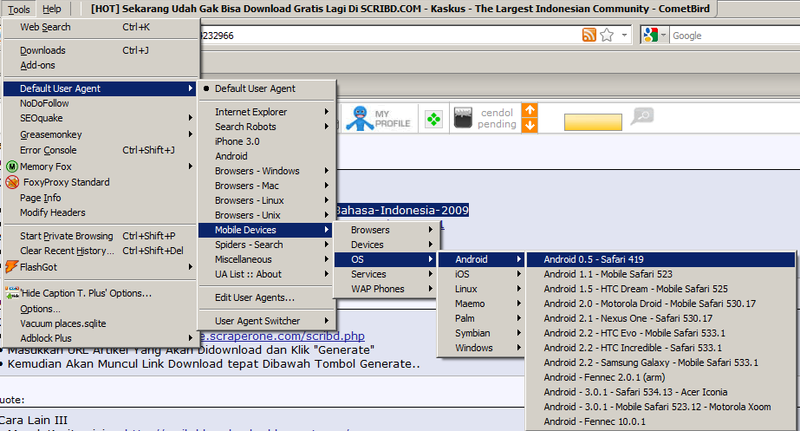 Now change your browser's user agent to user agent of the android. 2. Download and install it to complete. 3. 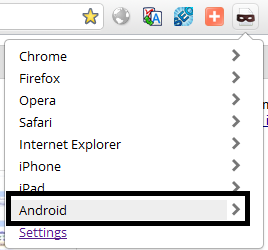 Now you have to do the same as in Firefox users, that is, change your browser's user agent to user agent of the android. Sorry I did not like using opera browser, so my computer is not installed that browser, sorry. Hopefully how to download from scribd in a new way could be useful for you all, god bless you all. ane lngsung tancap sukses, download selese. Thank you, you are my hero! This method was good, but it doesn't work currently. This used to work because it was the way for Scribd to display on mobile devices. It no longer works because it no longer directly puts the pdf to mobile devices. Well, at least not mine anyway. Guess the only way to keep something like this going is to not list it on a site that can be found by google search. I don't know where Tools? please! Thank you very much!!! You're a life saver!!! Works like a charm !!!! Thank you very much superb tutorial. I've managed to download it using Chrome. Thank you! It works with some files, yet some are still not available for download. Worked without a hitch for me! On Chrome (Windows 7 64-bit). worked perfectly - thank you so much!! I click download but nothing happens after that. try download using ur browser, dont using downloader like IDM..
try using firefox, i still can download it..
dont using downloader like IDM, use ur browser to download it.. Same here, I followed the tutorial but the page is just refreshing, nothing happened..
emang pas download, filenya ga ada extensinya..tapi ane coba open with adobe reader(.pdf), masih bisa kebuka kok..
coba jgn download pake IDM..
worked great on firefox, thanks a lot!! wow great thank you sooo much1!! It worked perfectly on chrome. :) Thank you! After digging so many trick from other sites and all failed. Finally, YOURS IS THE ONLY ONE THAT WORKS. I just hit the 'like' button. you rock!! it works ! not working under firefox or chrome...clicking download and page refreshes and nothing. Hay man Thanks a lot !!! Works perfectly. Thanks a lot for helping everyone!! OMG Thank you! It worked! A wonderful tool !!!! Thank you. Perfect. It opens the page on the browser like it was on the mobile. you just push download and wait. 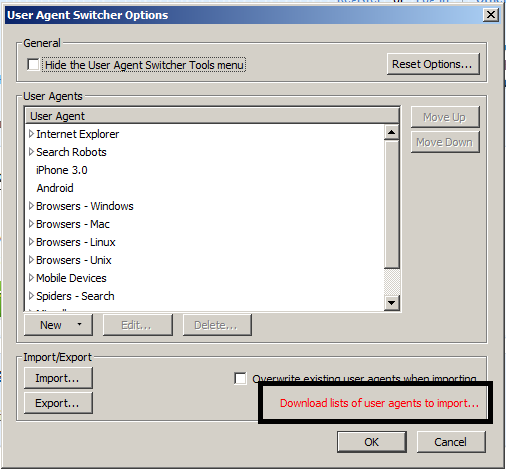 In my chrome I downloaded the user-agent switcher on the webstore, and after intalling it, choose the "android headset(droid 2)" useragent; worked just fine. 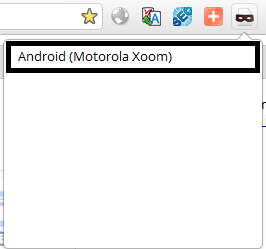 Then next to adress bar box click UA icon & choose Androin & Motorola Xoom. superb! works like a charm! Works great... You Sir/Madam, are a genius. Thank you! It worked perfectly as of September 10, 2012.
thanks for tips, but no download button on chrome , any help ? unfortunately same (bad9 news from my side: It does not work. not working anymore. any new tricks? Help! Someone find a new trick! God dammit. Two weeks too late. You've gotta be shitting me. good blog i have tried it. i don't know how to download just let you know now they are using html 5 . Works like a charm. I used the Google Chrome version. sign up for free. u can use your FB account. search file u want to download. scroll bar until bottom page, search text "upload file"
upload your own file, follow the instrctions, popup window will appear, and finaly click the "download or print" button. save ...!!! Thank You so much! That is definitely the easiest way. They've fixed it so it demands you sign up. cheeky buggers are even making you pay. Then, I tried the same thing on chrome and changed my user-agent to Android 4.1 - Nexus 7. It works like a charm! !